fare. Ekoparty is well worth the trip south of the Equator. 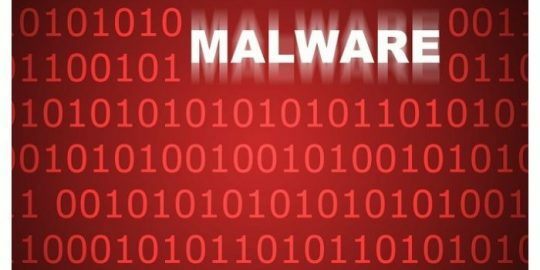 Here are 10 top malware trends to watch for in the New Year. 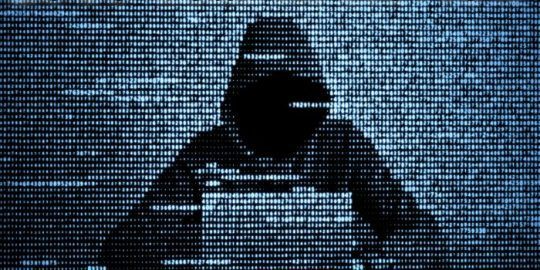 The top cybersecurity and privacy trends that biggest impact in 2018. 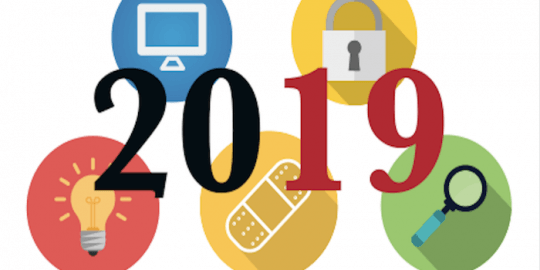 What are the top cyber trends to watch out for in 2019? Here’s what we’re hearing.